Manchester United have well-documented problems this season and urgently need something to change if they are to get back on track. CaughtOffside were told of manager Jose Mourinho and his board failing to agree on defensive targets during the summer transfer window, particularly on Bayern Munich centre-back Jerome Boateng. As a result, United had a quiet summer when strengthening at the back looked an urgent priority, with only Fred coming in in midfield, Diogo Dalot as backup at right-back, and Lee Grant as a reserve goalkeeper. Clearly, this has not worked out well for the club as they sit in 8th place in the table, having already conceded 14 goals in their first eight games. For context, that’s more than the top three – Manchester City, Liverpool and Chelsea – put together. It’s little surprise therefore that United continue to be linked with new signings at the back, with a potential spending spree on the cards if the Red Devils end up bringing all of them in. Of course, it might be hard for MUFC to land all the targets they want, but it could be argued that as many as four signings would actually be a gamble worth taking at this moment in time. As noted by the Sun, Mourinho and Ed Woodward are set to hold talks over the situation at Old Trafford, with transfer targets possibly also set to be discussed. Nathan Ake – the Bournemouth defender, rated at around £40million, has been linked as a target for Mourinho by the Daily Star in the last few days. Milan Skriniar – ESPN claim the Inter centre-back, also valued at £40m, is another top target for the 55-year-old. Alessio Romagnoli – the Italian defender of AC Milan is also mentioned by ESPN as a defensive target, and would also reportedly cost £40m. Frenkie de Jong – to shield the defence or even operate in a number of positions in a back four, Ajax starlet Frenkie de Jong has also been linked with United by ESPN, with the Sun also previously linking him with the club and claiming he’d likely cost around £50m. 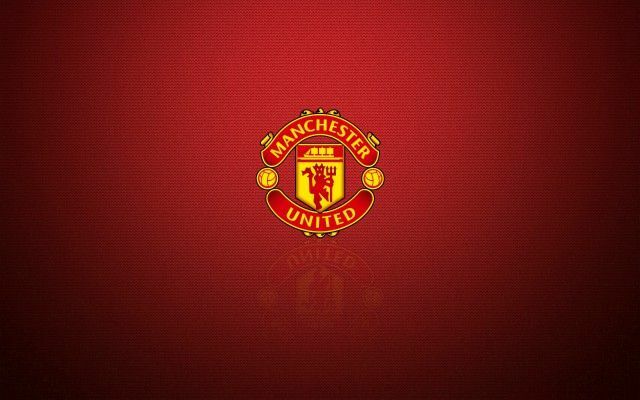 In total, that could be an investment of £170m on completely revamping United’s defence and all-round defensive set-up. This could well mean offloading struggling performers like Eric Bailly, Victor Lindelof and Phil Jones, all of whom have struggled to show any kind of form in recent times, while Marcos Rojo has had his injury troubles. The Daily Mirror recently claimed Bailly’s situation had opened up the possibility of a January exit, with rivals Arsenal and Tottenham mentioned as being on alert. Goal also linked Rojo with a move away in the summer, though this did not materialise at the time, but it’s hard to imagine his situation has changed a great deal. While some would argue United have already given Mourinho plenty to spend in his time as manager, it may also be worth one final throw of the dice to give the two-time Champions League winner the kind of defence he wants. After all, Mourinho has shown what he can do with a proper back four, having won major honours in a hugely successful career at Porto, Chelsea and Inter Milan with the foundations of a tight back line. He hasn’t had that kind of calibre of player available to him at Old Trafford, so spending as much as £170m on three new centre-backs and De Jong as extra protection in defensive midfield seems a worthwhile investment to give Mourinho one final shot at getting things right at United.